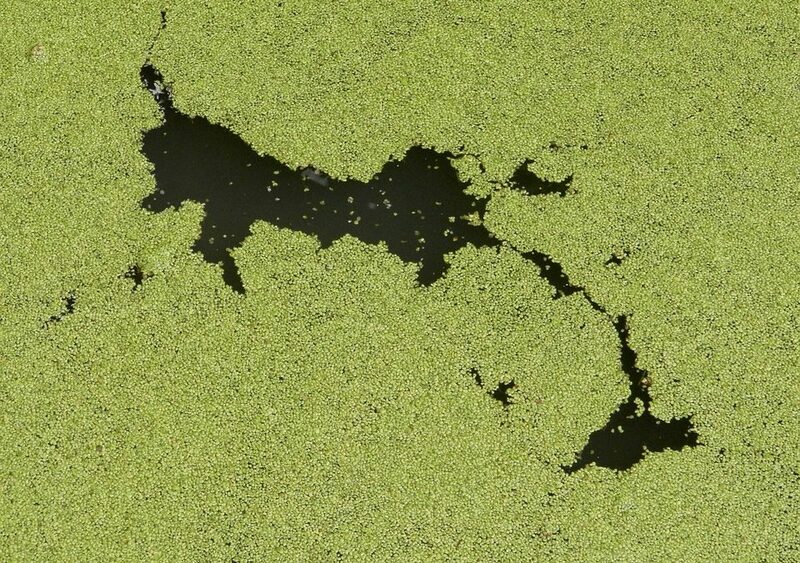 Turn weeds and algae into diesel fuel? A century ago, my grandparents farmed on land in a small Minnesota community called, Isanti. Today, that town is home to a $9 million pilot plant that will produce up to 4 million gallons of clean diesel fuel annually. Now there are scientists, politicians, environmentalists, investors and many others streaming into this rural area to learn about Mcgyan technology, which uses no water and generates no waste producing thousands of gallons of clean diesel fuel. Can Biofuels Power Jets One day? Can carbon-neutral biofuels made from waste oils, weeds, algae and sewage-treatment residue save the planet? Some clever scientists say “yes” and at least one company says, “make it so!”. Check out Ever Cat Fuels and see for yourself.